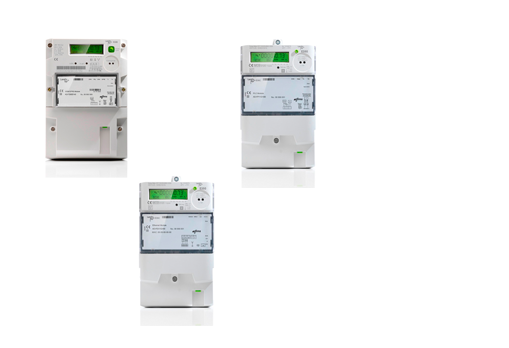 The installation of smart meters — connected digital electricity and gas meters — across the globe has hit a few speed bumps in the U.S. and across Europe in recent years. But not so much in the U.K. Over the past two months, two huge contracts have been announced that will see smart meters installed at almost every British home by 2020. This week the contract went to Landis+Gyr, which was bought by Toshiba a couple years ago. Landis+Gyr said it has scored the world’s largest smart meter contract, worth close to $1 billion (about £600 million), and will see 10 million meters supplied and 16 million meters installed for British Gas. Back in mid-August Telefonica won two smart meter networking deals worth about $2.4 billion (£1.5 billion). Smart meters are one of the first wave of “the Internet of Things” or connected devices that will soon be common place in many homes and buildings in the world over the coming decades. Utilities are installing smart meters to better manage their grids and to cut costs in the long run (for manually reading meters, for electricity theft and loss, etc). Some consumer advocates have been worried about rising electricity rates associated with the meters, and utilities have faced some barriers implementing this technology while keeping costs low. Another concern has been making sure electricity data from wireless smart meters is kept private and secure. However, consumers could find some benefits with the switch to connectivity and digital. More transparency could lead to more ways to lower energy usage and associated costs, and more data can also mean more services and devices from third party startups like Nest and Opower.